Add Zipline tour to your travel adventure, for more fun, thrill and unlimited excitement as you fly through the jungles of beautiful Belize. Its not just a tour, it's an ADVENTURE of a life time which encompasses The Belize River, Rainforest and Caves, with UNBELIZEABLE Fun! 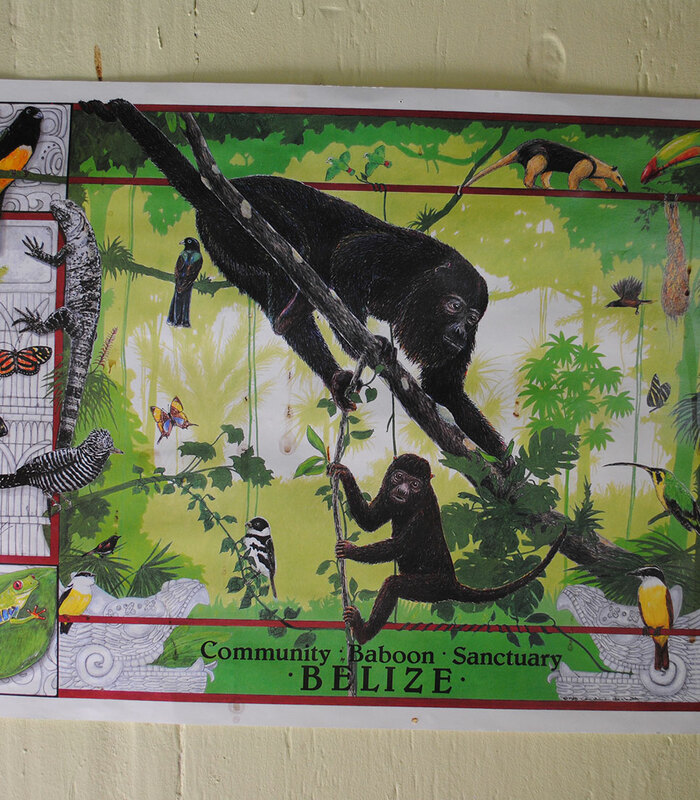 The Belize Zoo and Tropical Education Center receives over 54,000 visitors annually. 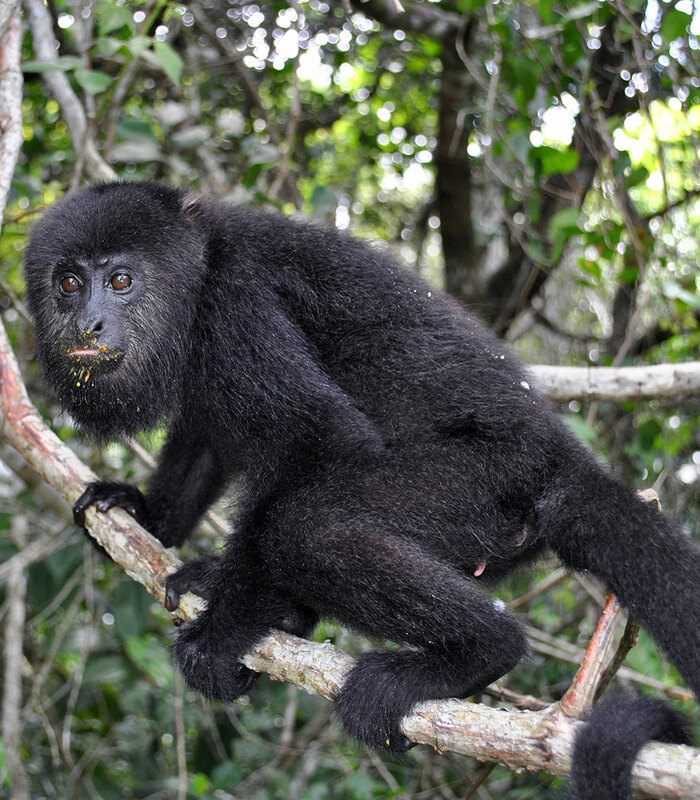 You are welcome to join us for a visit at The Belize Zoo. 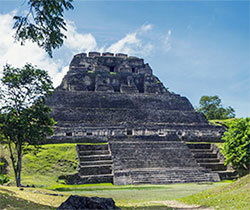 Thinking about taking a trip to Belize? 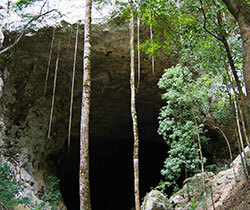 With plenty of exciting tours awaiting, Belize features some of the most adventurous tour packages. 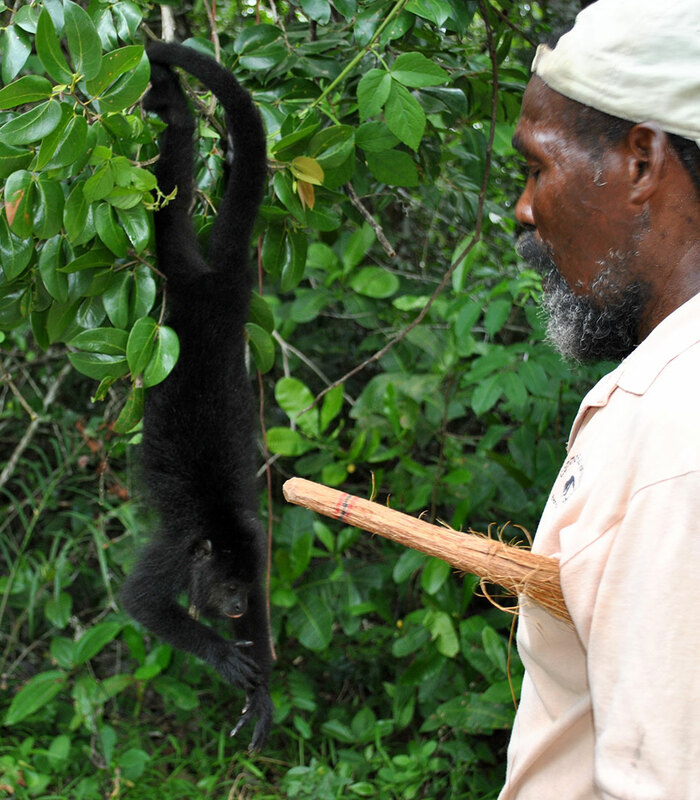 Situated in the historic village of Bermudian Landing, the howler monkeys can be found in groups of up to fifteen (15). One dominant male, two infants and all others being females. 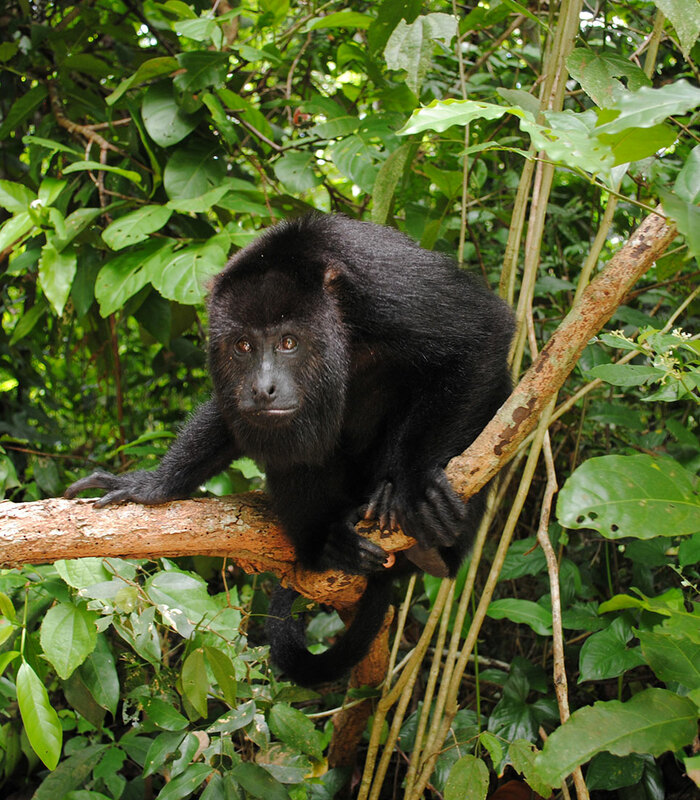 Come see their flawless interaction with the jungle, learn about their diet and our remarkable Belize River. Baboons are awaiting your visit. The trip from Belize City is a thirty (30) minute ride to the jungle. Bring along your bug spray and water. The average humidity is 85 degrees. We are a fully born and raised Belizean Team, who have paid our dues working our way up in the Tourism Industry of Belize for the past fifteen years. 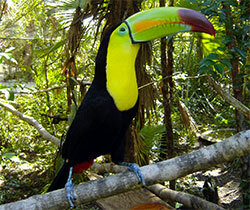 We are Tour Guides who have put our skills and experiences together to bring you the Ultimate Belizean Tours. Our goal is to re-inject and shed a larger light on the Historical and Cultural attributes of Belize which is the real treasure for all Belizeans. 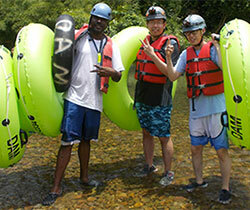 Along with the growth of the Tourism Industry Cavetubing5Star have realise the changes that have taken away from the real uniqueness that is Belize. Our plan is to revamp and revive our country’s positive attributes in a fun filled manner with a family orientated atmosphere for the World to enjoy.